After you are married you have a new legal status, possibly a new name and a new family unit. This changes the way others relate to you too, whether they are close to you or not. The vows that you make in church with all your wedding guests present, acknowledge that life has its ups and downs, but that you lovingly commit wholly to each other, sharing all that you have and all that you are with the other, for the rest of your lives. So marriage means that your choices will always include another person in partnership with you, through good times and tough times. But also, you invite the blessing and guidance of a loving God into your relationship too. 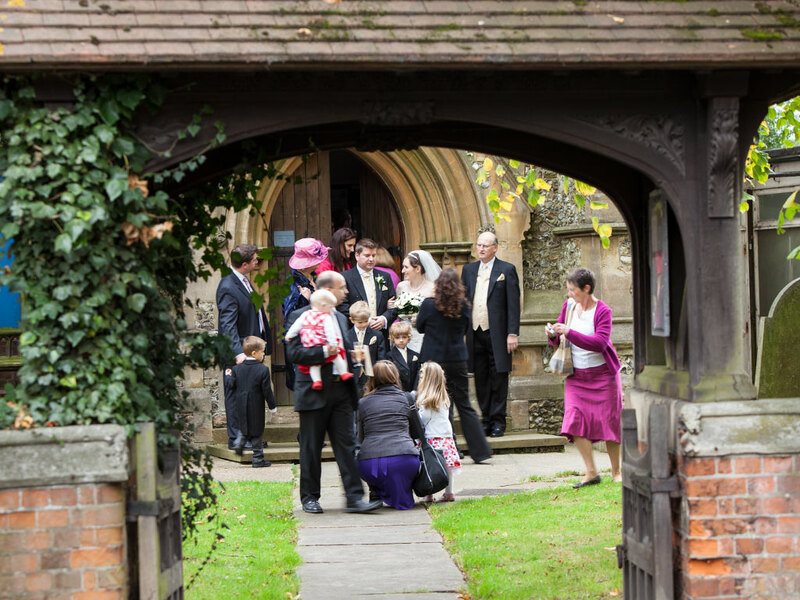 After your wedding you’ll realise that our church is more than simply a wedding venue. We’ll always be here for you. There is also plenty of useful information on the Church of England Website.